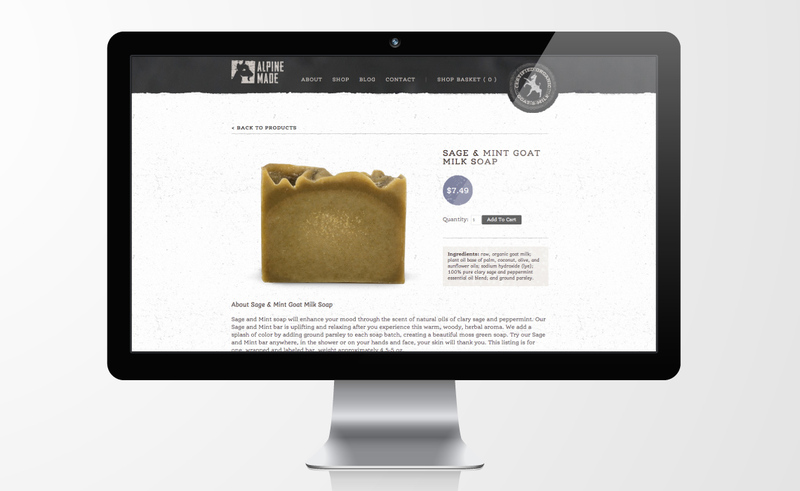 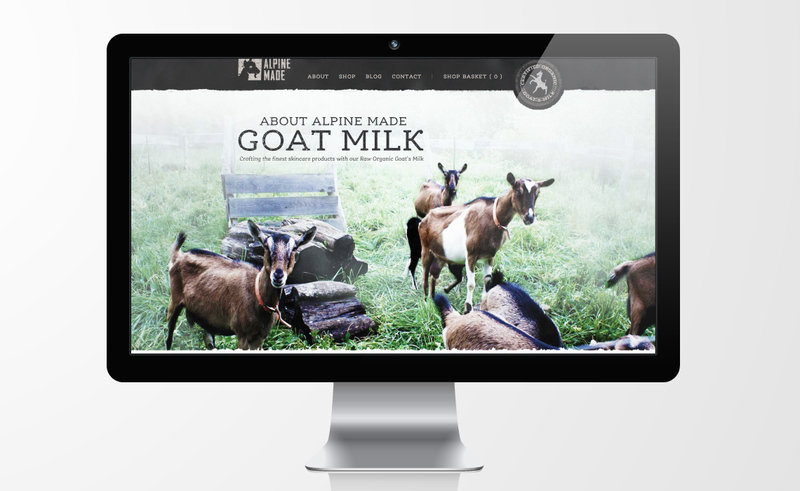 Alpine Made, in Wales NY, is an organic raw goat milk soap startup that approached Typework Studio Branding and Web Design Agency with the need for a brand identity. 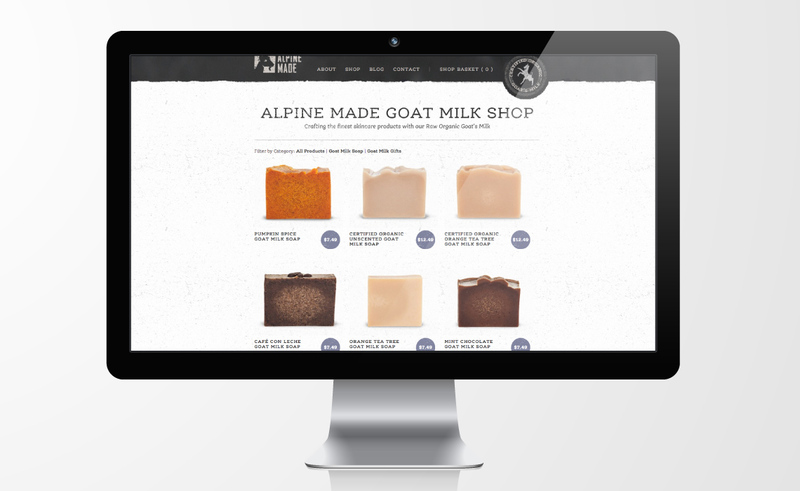 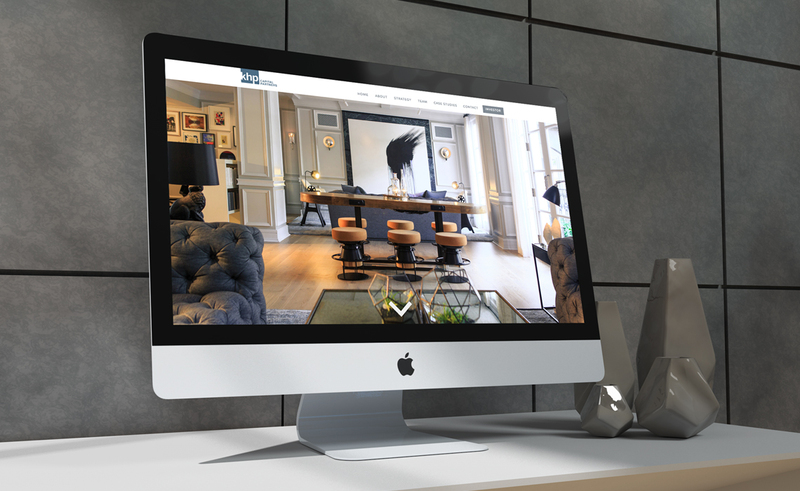 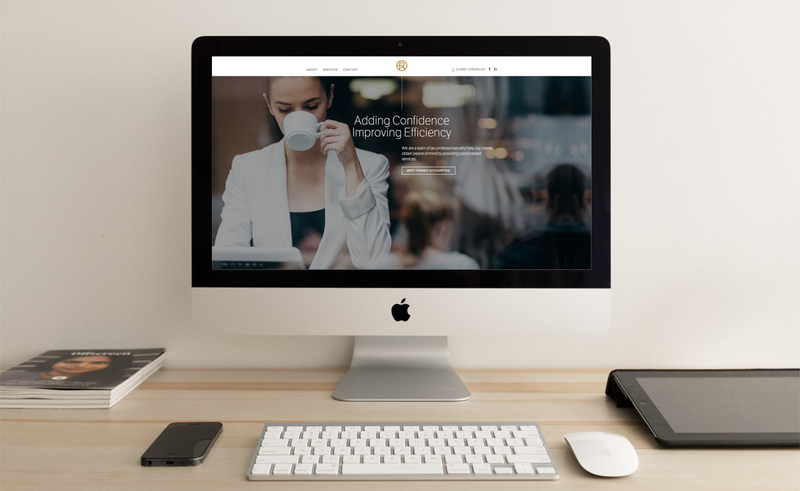 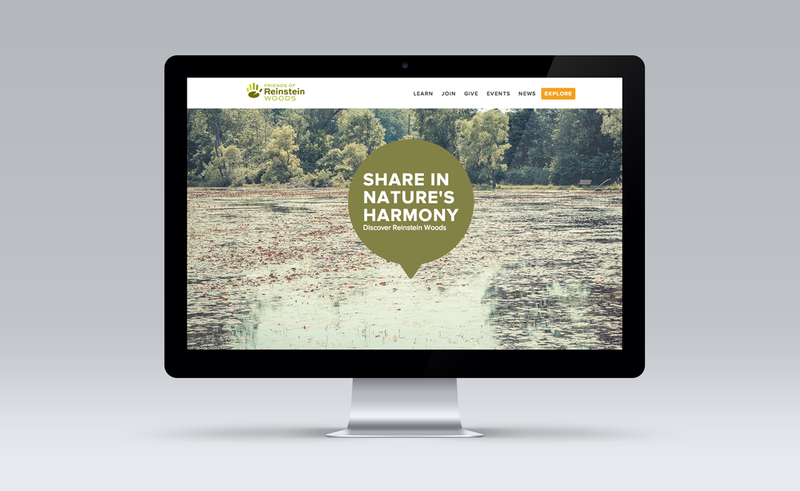 The entire identity consisted of coming up with a name for the brand, making sure it was available as a domain, developing the logo design, designing the soap label packaging and developing an e-commerce web site with a cms web system so Alpine Made can manage their site and blog. 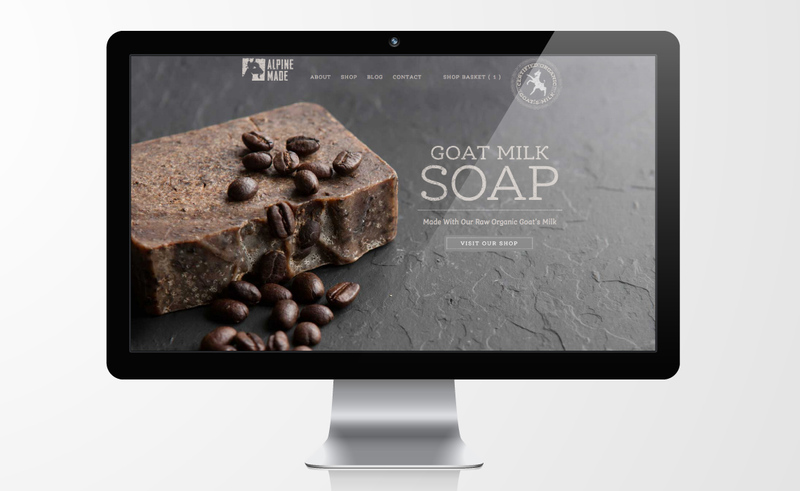 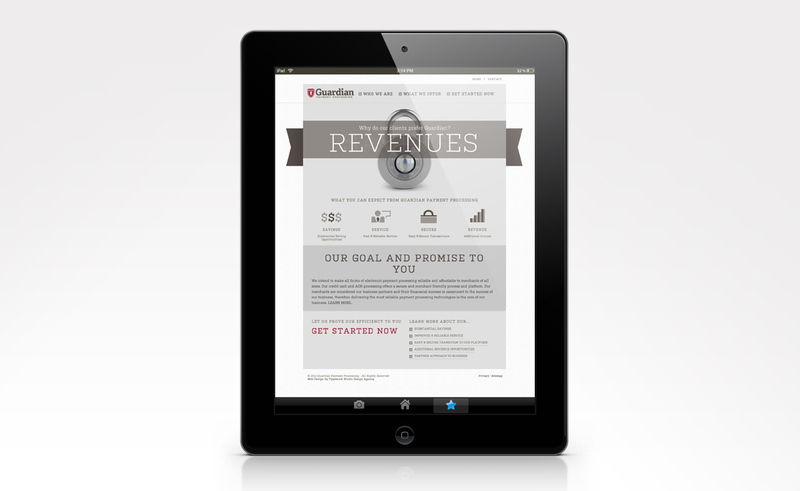 Along with this, we provided all the studio photography for the entire brand from creative shots to actual product photography.